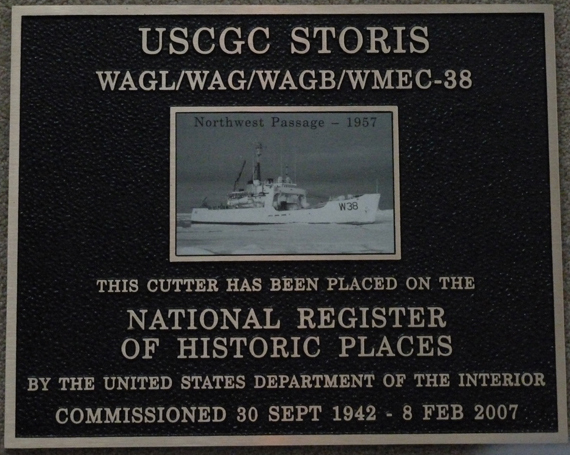 Four years ago, USCGC STORIS was listed on the National Register of Historic Places, officially recognized as nationally significant and worthy of historic preservation with her listing on Dec. 31, 2012. 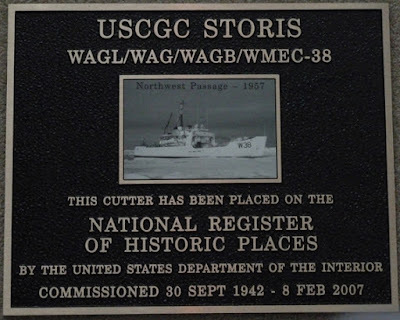 Just a few short months later, the same U.S. government that recognized the ship as nationally significant and supposedly worthy of preservation sold her to a shady scrap merchant who then held the ship hostage in an extortion scheme over the summer. The government then allowed the ship to be illegally exported for dismantling in Mexico. We are still left to ask WHY? This was no ordinary ship... 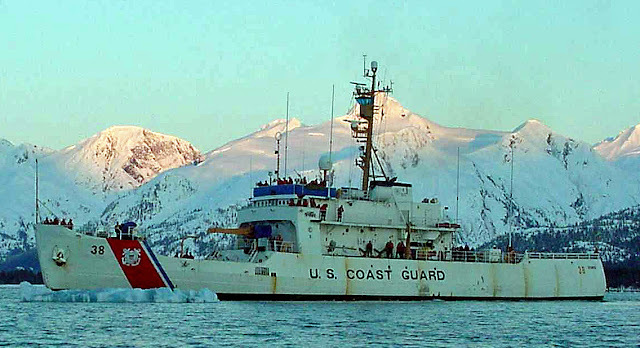 This was STORIS, Queen of the Fleet, Bulldog of the Bering and Galloping Ghost of the Alaskan Coast. It is sad to read knowing her ultimate fate, but her exploits and history are forever enshrined in the National Register documents. Section 7, uploaded at http://goo.gl/1FkXPF, is a physical description of the ship as well as a description of the ship's evolution over time. Section 8, uploaded at http://goo.gl/DBK8Oe, is the narrative history of the ship. If you haven't already done so, please read these documents to fully understand what we have lost. We should be walking her decks and admiring fresh paint in Toledo where she was born. Instead, we only have black and white on paper to remember her. And for this is why we fight for accountability with the STORIS Act legislation and various components of similar legislation. We know there are issues with bureaucratic corruption and incompetence from what we have gleaned from the various FOIA releases we have received in the last three years. And yet we are still waiting for answers as we are owed more in the way of FOIA. 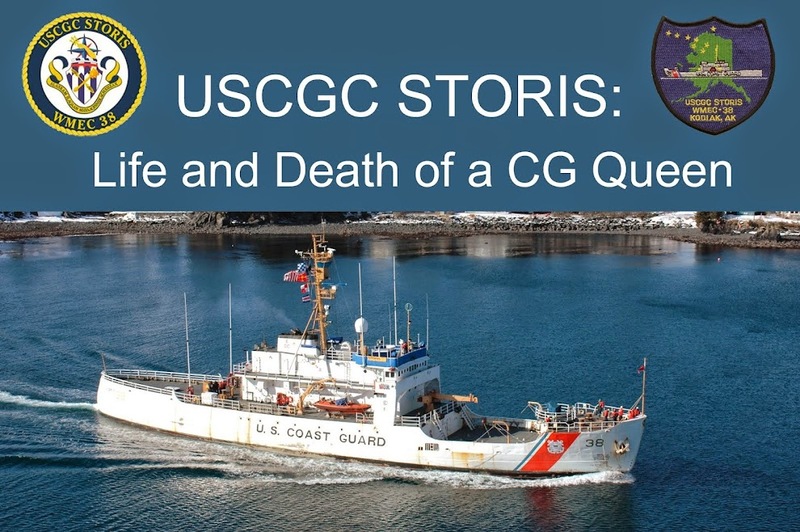 It's been over three years since we lost STORIS but there is still work to be done. Best wishes to STORIS Supporters in the New Year and I look forward to continued correspondence with all of you. Remember your friends, remember good times gone by.